Chess Knight Chess Pieces In Front And In The Background. The.. Stock Photo, Picture And Royalty Free Image. Image 40908621. 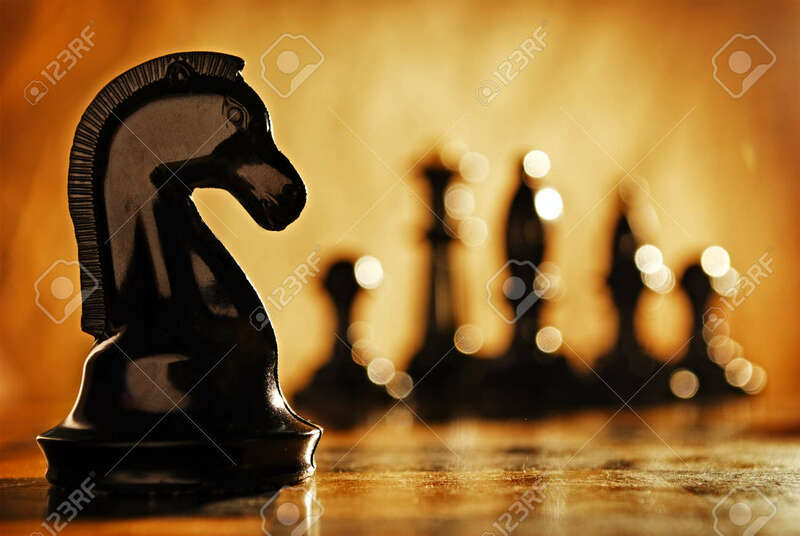 Stock Photo - Chess knight chess pieces in front and in the background. The idea of winning and strategies. Chess knight chess pieces in front and in the background. The idea of winning and strategies.